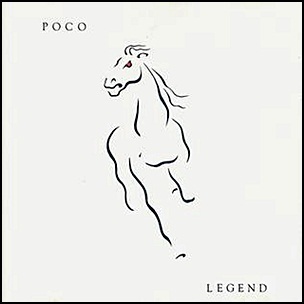 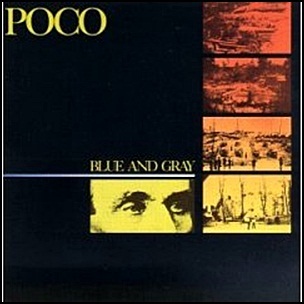 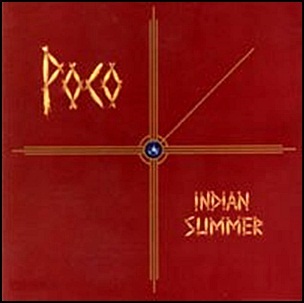 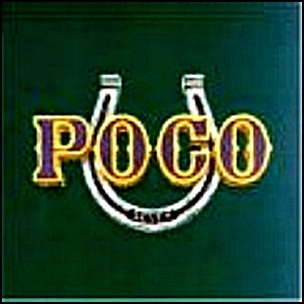 In May 1977, “ABC” label released “Indian Summer”, the twelfth Poco album. 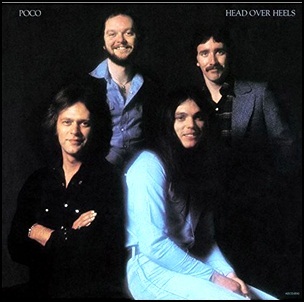 It was recorded in 1977, at “Burbank Studios”, and Mark Henry Harman, Paul Cotton, Rusty Young, Timothy B. Schmit and George Grantham. 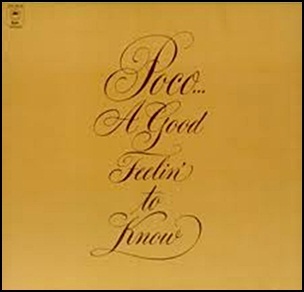 On November 25, 1972, “Epic” label released “A Good Feelin’ to Know”, the fifth Poco album. 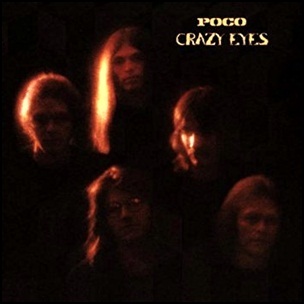 It was recorded in June 1972, and was produced by Jack Richardson and Jim Mason.